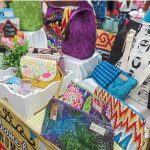 TWENTY-SEVEN apprentices from the Creative Sewing Art Association (PSJK) and Epal Handicraft Training Center (Epal) are showcasing and selling their handiwork and crafts at the Handmade Market programme at CityOne Megamall. 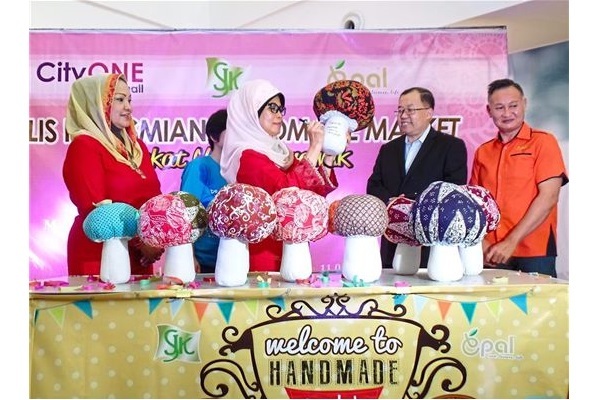 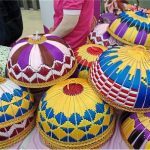 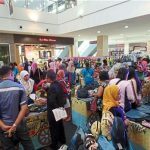 Sarawak is the first state to introduce the handmade market. 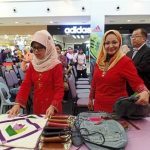 Some 128 apprentices are involved in the programme and they will take turns to showcase their products on different dates and locations.